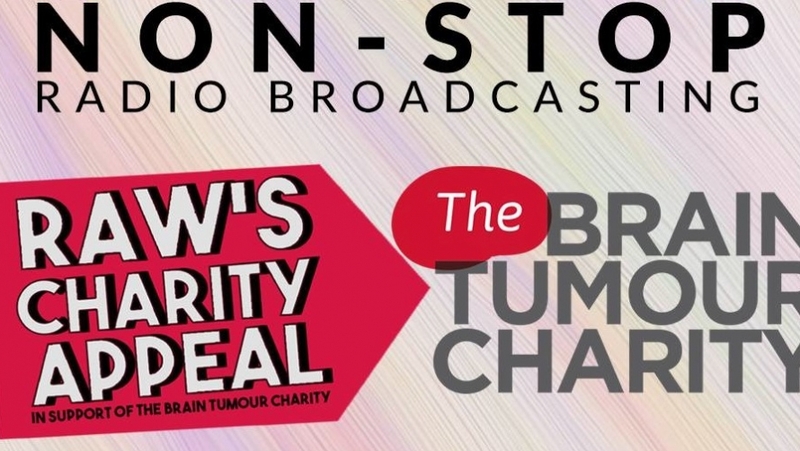 Our friends at RAW – Radio at Warwick – are pulling out all the stops to raise awareness and money for the Brain Tumour Charity this year – with a 51 hour radio marathon! From 12pm Wednesday 22nd November to 3pm Friday 24th November, RAW will undertake 51 hours of non-stop radio broadcasting in order to help raise awareness and donations for this amazing cause. All of our members have the opportunity to get involved with this event, to help bring you a diverse and unique listening experience throughout the 51 hours. At RAW, we aim to make this event multi-platform, including having live video content through Facebook and highlights available on demand. The Brain Tumour Charity aims to make a difference on a daily basis to the lives of individuals with brain tumours, including their relatives. They are committed to fighting brain tumours through research, awareness and support. Each of these areas can help save lives and improve quality of life for those affected.